Happy Friday, y’all! I’ll be at AnimeCTX this weekend in Round Rock, TX. If y’all see me, feel free to say “Hi.” Also, I’ll be presenting my “Freelancing in the Manga Industry” panel tomorrow from 1:30 PM – 2:30 PM in Panel Room 2-F. Have a wonderful weekend!! 1 day till the weekend and it’s come to my attention that there are some local pop culture events happening this weekend and next weekend. So if you happen to be in the area, come check out these events in Harker Heights at the Public Library and Barnes & Noble. 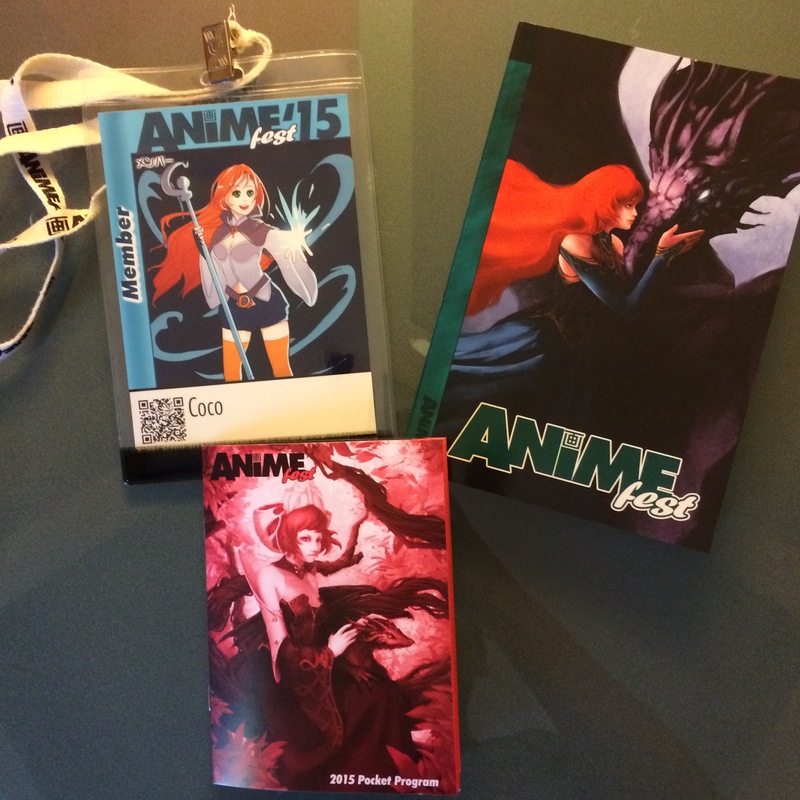 Over Labor Weekend, I attended AnimeFest 2015. It seemed that attendance increased from last year by a LOT, so hopefully once the numbers are posted on AFest’s website I’ll add them here. I didn’t take as many pictures as last year, but all the ones I did take are on my instagram. Saturday, June 6th, I attended A-Kon 26 in Dallas. The last time I attended A-Kon was in 2007 and was severely disappointed then. Disappointed wouldn’t be the right term for my experience Saturday, but more astonished and surprised.